Graham Shelby tells stories – sometimes his own, sometimes other people’s. And he helps clients, colleagues and students find, craft and tell their own stories. He’s worked in virtually every medium, from print publications to web, from radio to stage to video to multimedia productions like The Man on TV that combine all of those forms. In any format, the goal of Graham’s stories is to make people think, feel and imagine. He helps aspiring storytellers express themselves and helps audiences understand the experiences of people around them. And he has a lot of fun. 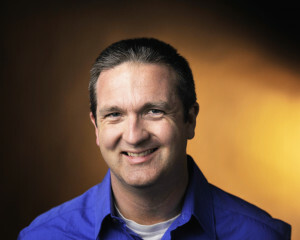 Graham grew up in Kentucky and studied journalism at the University of Kentucky. He spent three years teaching English in Fukushima, Japan with the Japan Exchange and Teaching (JET) Program. Graham lives in Louisville with his wife and three sons.